OK - my puzzles usually last about 5 minutes, so here's the one for the next hour. Do you mean Devon Ombugge? If so, no, afraid not. Not Devon but South-West coast of UK? Or might it be more up my way - North Norfolk coast? On this occasion Yves is right. Keep going - you're onto it. I think that bit is strictly Kingsand, but yes, absolutely. I did feel terribly bad about telling Ombugge that it wasn't Devon, because it's only a very, very short distance on the chain ferry across the River Tamar to Plymouth and Devon. Photo was actually taken on a beautifully sunny November day last year. Over to you again Yves! 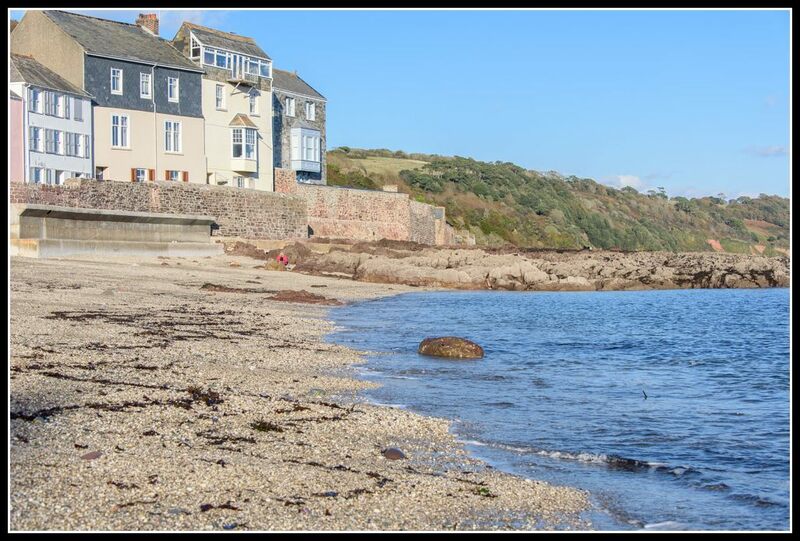 I kept in mind that you went to South West UK last year.So if Devon wasn't correct Corwall could be the right place. Just at the border. Are there any takers for this new one? Are you still in Norway?? Ah! The Orkneys? Hebrids? Isle of Man? Last edited by Sigve; January 26th, 2017, 20:28. More likely Normandy? Has this something to do with Rollon? 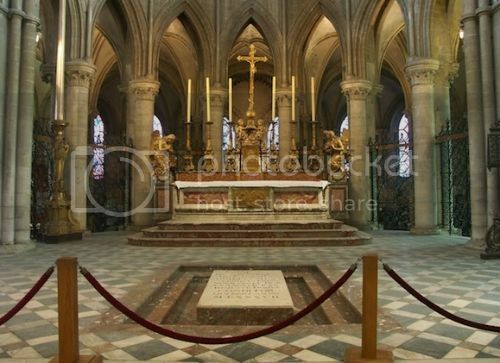 It must be the grave of William II (William the Conqueror) in the Abbey of Saint-Étienne, Caen. So you hadn't to go far for this puzzle. William II was the Duke of Normandy and later William I King of England and a member of the Rollonian dynasty. Yes Ralf,absolutely.It is the church Saint Etienne of Caen at five minutes walk from my home. Inside you can see the grave of Guillaume, who was the great-great-great Grandson of Rollon. ​Your link is very helpful to prepar a visit to Caen. Well, are we in the Black Forest for starters? Later: perhaps somewhere along the Hoellentalbahn? Switzerland? Gotthard pass? I think it's the Biaschina Spirals. Mark, it is amazing, how good you know any kind of rails all over the world. It is Gotthard, but we do not see the Biaschina Spirals. There the highway is very close to the road, but in our picture it is not. You have to try one more time.